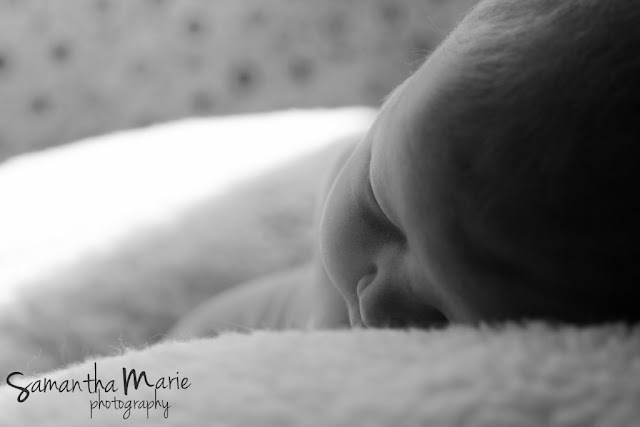 I looveeeeee newborn sessions. I especially love them when they're chubby little babies, like not-so-little Mr. Bryson! don't you want to just smush those little cheeks? I may or may not have done that multiple times during our session. Bryson was such a good sleeper, too! I think babies can sense that I like the curled up, sleepy, bare bum photos so they are usually wide awake for most of our session. ugh. those ones can be adorable, BUT if you think about it, clothes don't really fit them yet anyway, and they don't do much except sleep those first few weeks. so bare bum, sleepy sessions make perfect sense! and then you get gorgeous photos like this - showing off all the wrinkles and tiny little features. 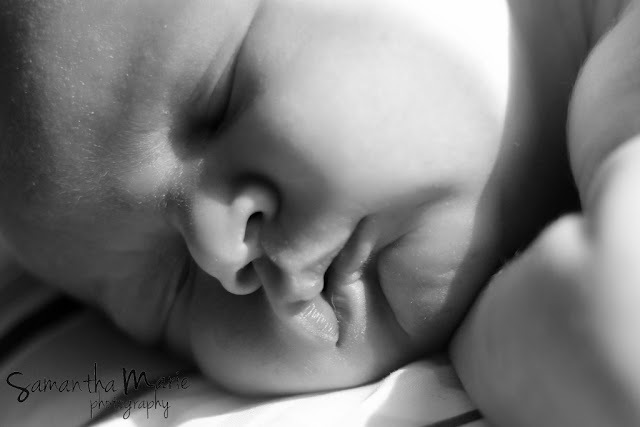 ahh, just makes you want to kiss his chubby cheeks! anyway, Jenn has loved my newborn sessions for as long as I can remember, and I teased her saying my photos gave her baby fever bad enough that she had to have another baby (she has two very handsome older boys as well!). and Jenn and Leo said they're planning on having one more baby! I'm keeping my fingers crossed for a baby girl for them.. and so I can do cutesy photos of a little princess! enough chatter about how cute the newest little R. baby is, here's a couple more of my faves and then a whole bunch of my faves from Bryson's photo debut! need more babies in your life? 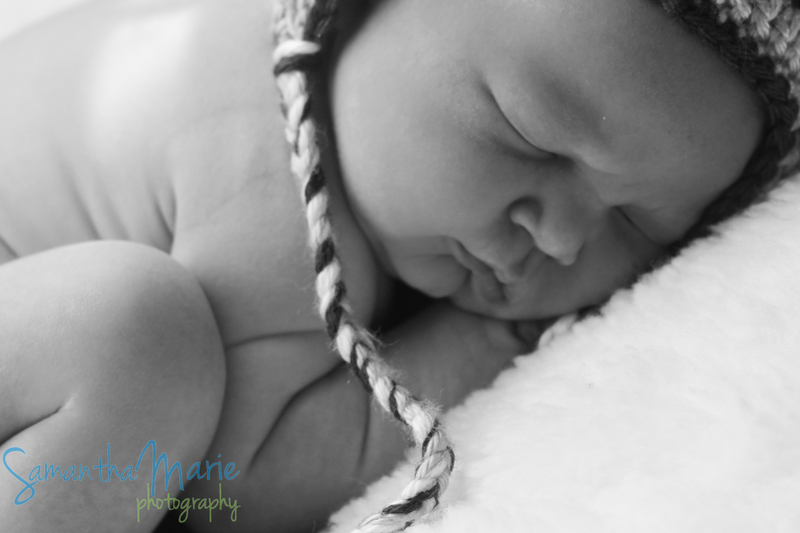 more baby sessions can be found here!